Which Nintendo platform introduced the best Nintendo IPs? Why is the new Zelda, Breath of the Wild, called The Legend of Zelda (2016) here? What is in store for The Legend of Zelda's 30th anniversary? What is your favourite and least favourite Legend Of Zelda item? Would you double dip for Zelda Wii U? Which The Legend of Zelda game is the best for you? 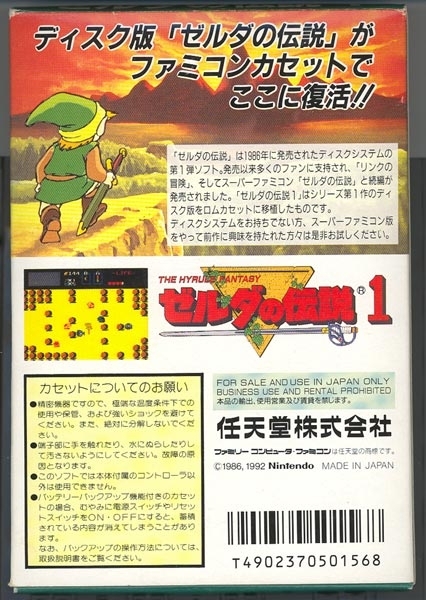 It is possibel to re-release the first The Legand of Zelda on Wii U in HD? Which is your favorite sprite based Zelda game.